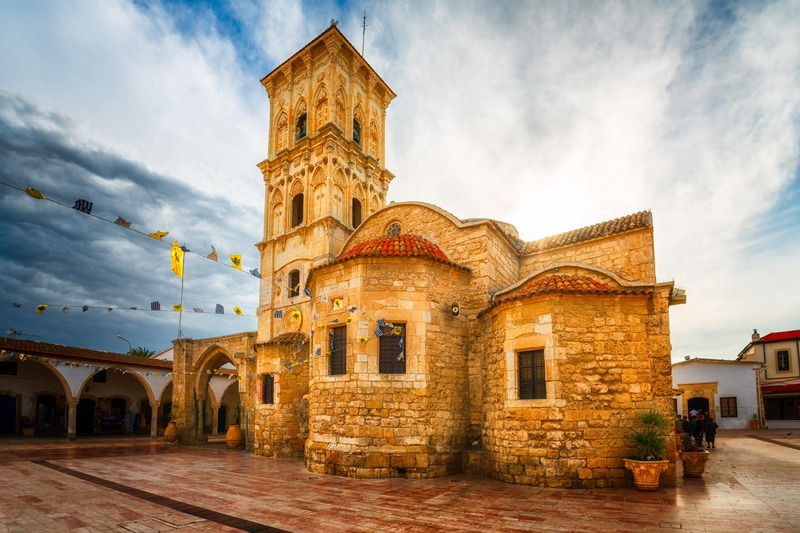 The Orthodox Church of Saint Lazarus in Larnaca dates to the 9th Century and it was supposedly set to be built over the grave of Lazarus from Bethany, who was raised from death by Jesus Christ. 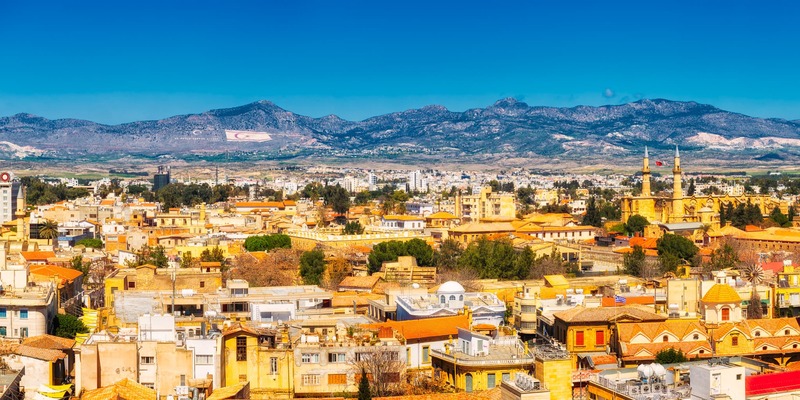 This legend is so famous that the market surrounding The Church is filled with tourists from all countries around the world. I could understand it – that first, Lazarus is a known Bible character and second, there is something timeless and mystical in this church. I love castles (and of course my camera does too) and I love beaches (my camera is not so fond of sand) but an idea came to mind… why not combine both? 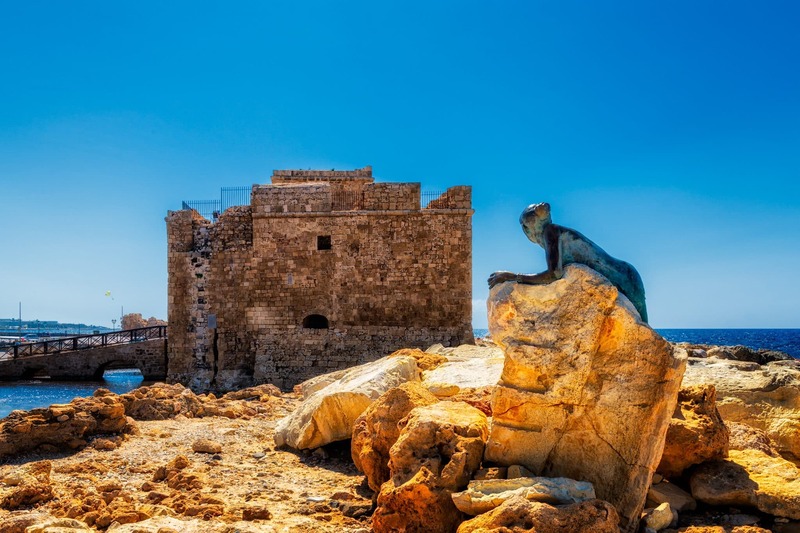 The Larnaca Castle is the perfect location that faces the sea. The sky wasn’t perfect and there was a strong gust of wind from the sea. Once passing The Castle though, the sun shone through the clouds for a brief moment, adding a unique structure. 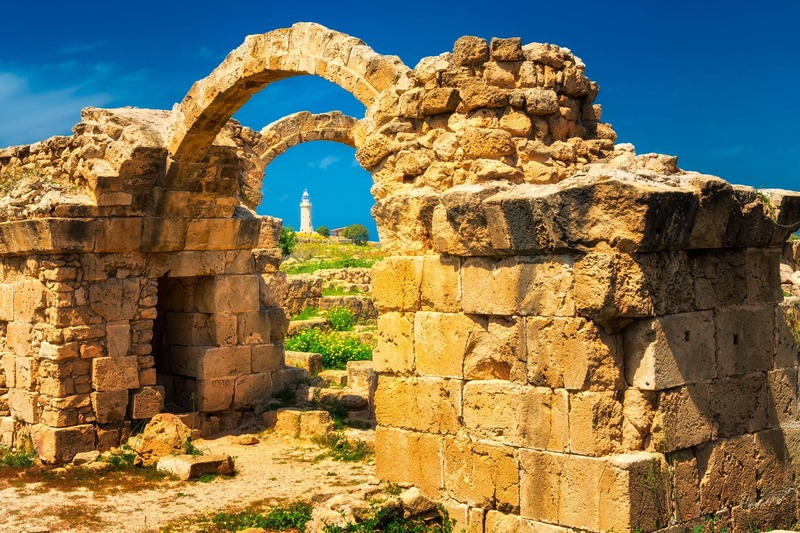 The remains of The Archaeological Park in Paphos (also known as The Ketos Archaeological Park) dates back to the 4th Century BC. 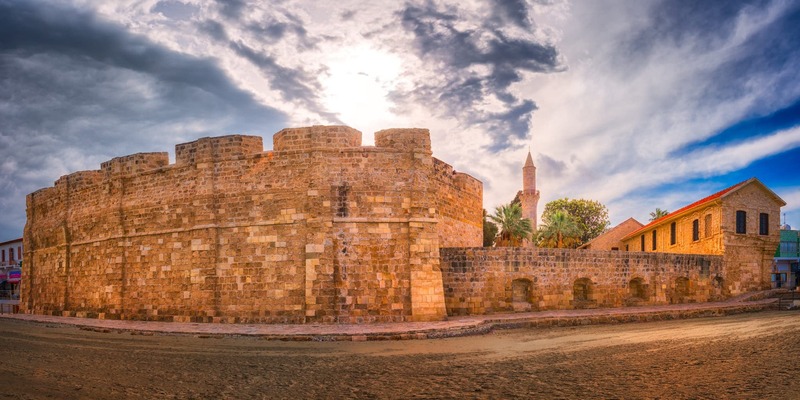 This was when the last King of Paphos Nicocles built “Nea Paphos” – a new city. Today, the park is a UNESCO World Heritage and during our stay, was a paradise display in my camera’s eyes.